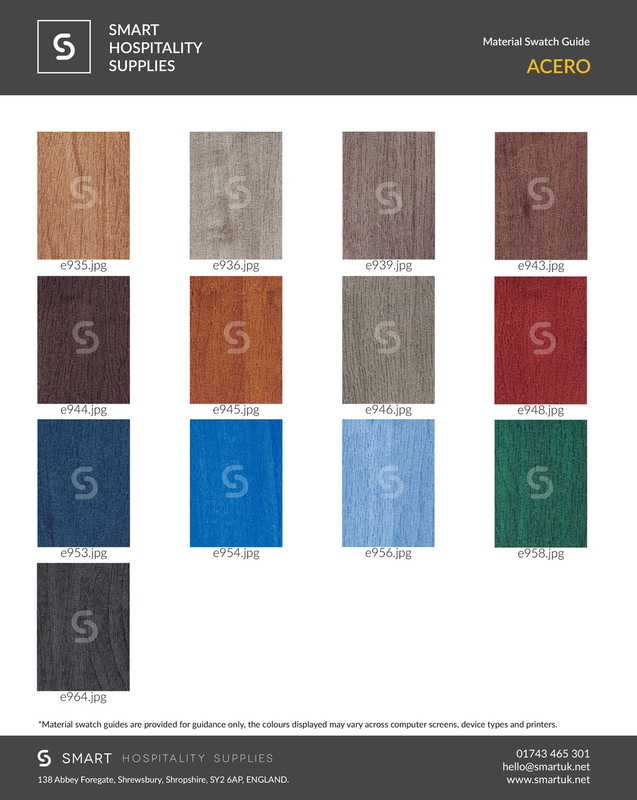 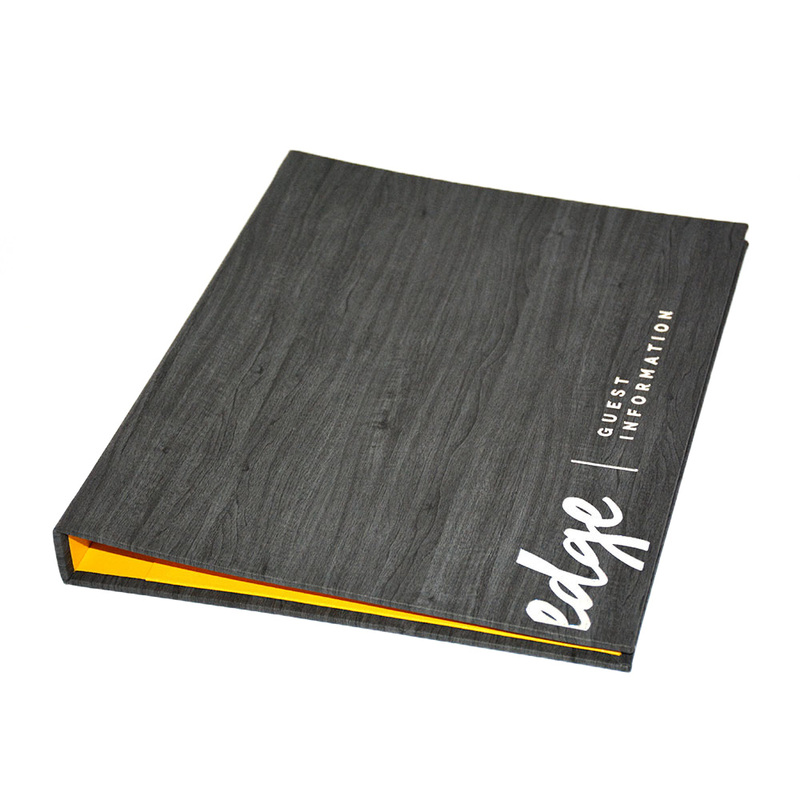 Acero Hotel Guest Room Folders are designed to look and feel like a real wood product, but have a soft material feel. 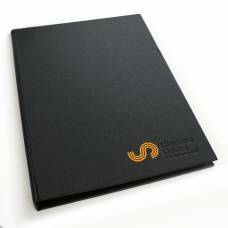 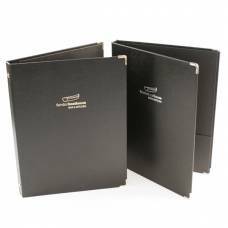 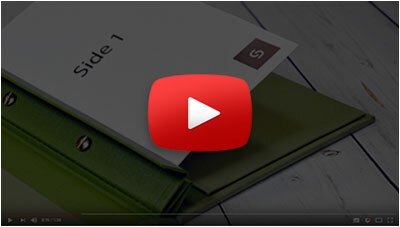 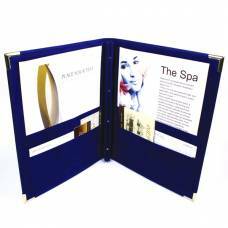 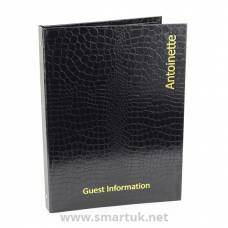 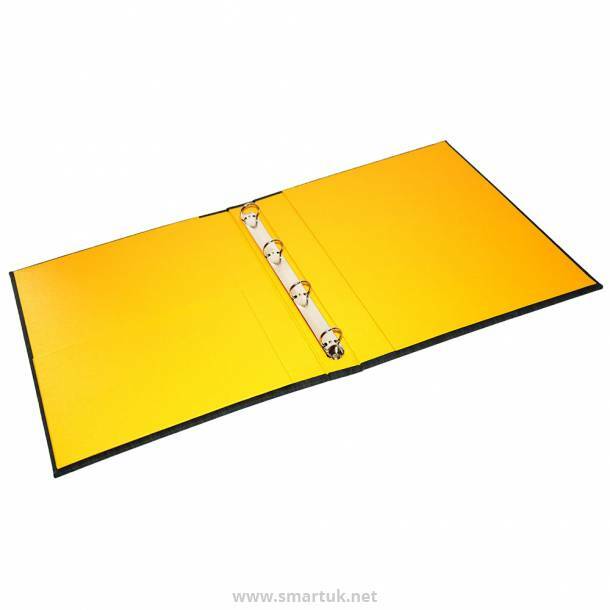 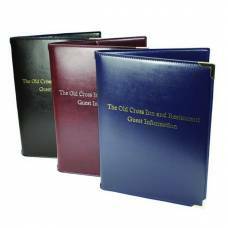 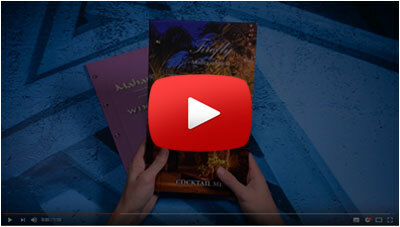 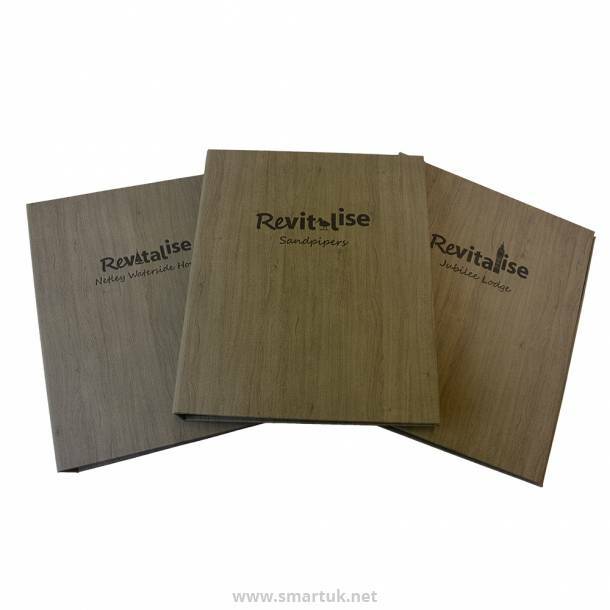 This high quality range of hotel room folders are a stunning and tactile personalised product. 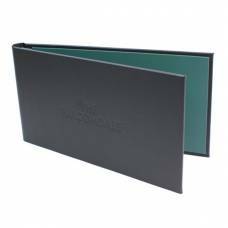 Acero Hotel Guest Room Folders are a cost effective alternative available in an array of colours with a beautiful finish. 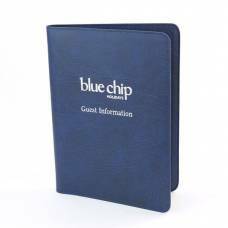 With the choice between multiple fixings methods, these unique guest information folders can professionally provide your guests with all the essential information required for their stay. 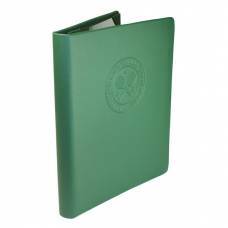 You can personalise your room folders with a range of artwork options. 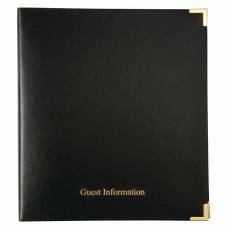 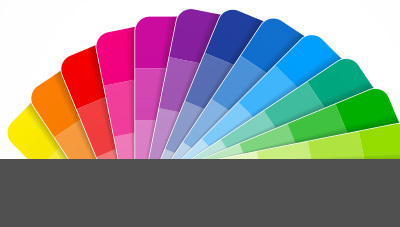 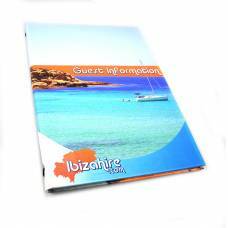 Whether you would like your venues logo, name or simply "Guest Information", we can emboss or foil any information on to your folders. 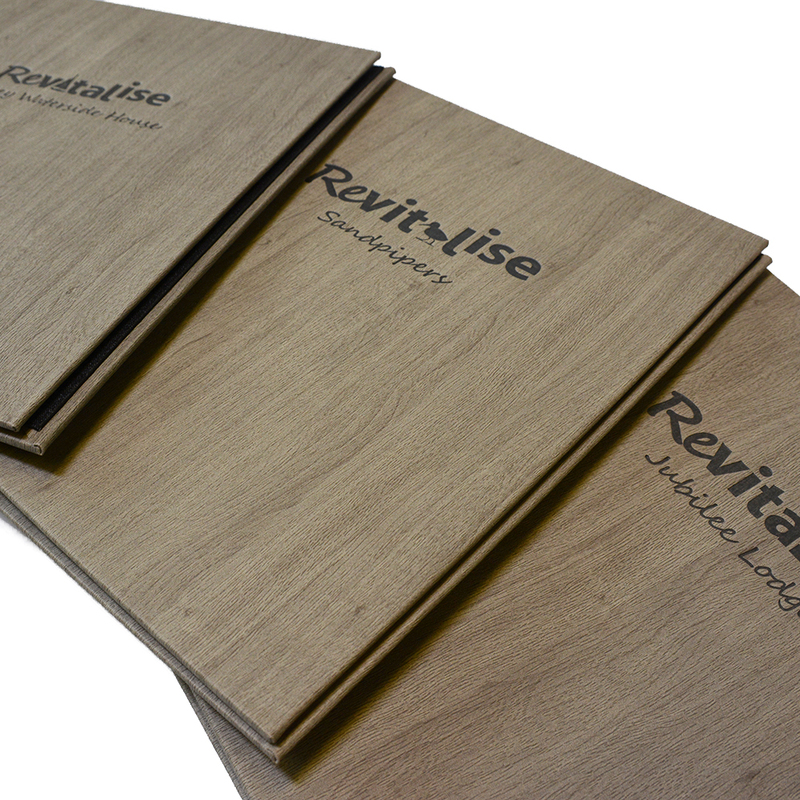 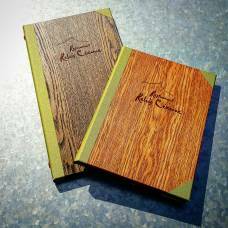 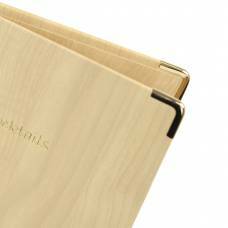 If you desire an engraved look, we can use our dark brown foil to create an engraved look onto your new wood effect guest room folders.